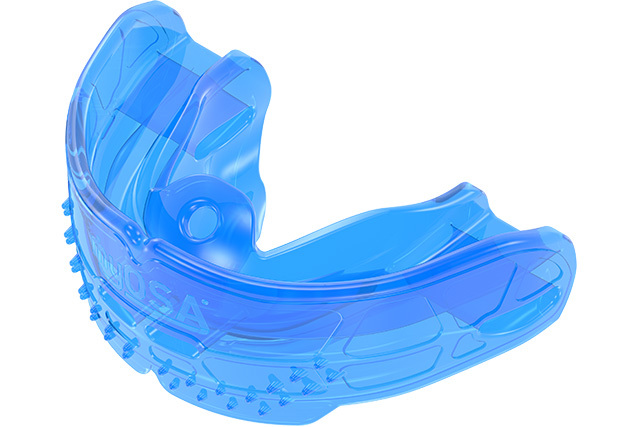 The Myosa® for Kids is a medium sized myofunctional sleep appliance for children aged between six and twelve years old. Rather than allow sleep-breathing problems to persist into adulthood, by focusing on the treatment of upper airway compromise and neuromuscular dysfunction causing SDB, the Myosa® for Kids ensures lifelong health complications are avoided. 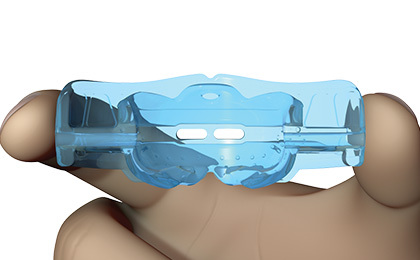 Prior to using the Myosa® for Kids device see a medical practitioner for a medical examination of your child’s snoring or SDB. 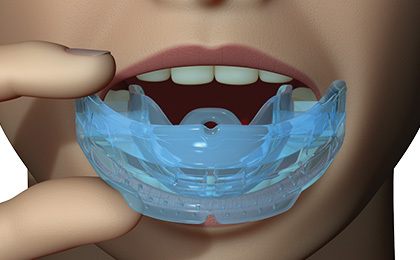 A doctor will be able to evaluate the potential benefit of an intra-oral appliance compared to other treatments. The Myosa® for Kids serves as both a diagnostic too and initial treatment option and can determine the effectiveness of intra-oral appliances. 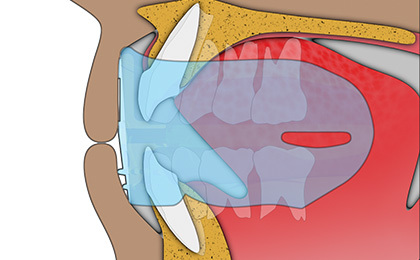 Effectively regulate breathing through the mouth. Holds the tongue in the correct position. 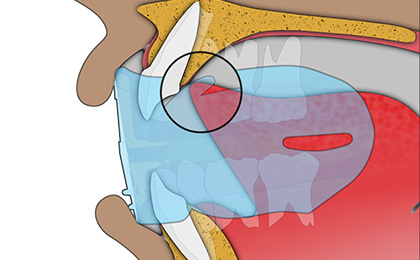 Comfortable for the jaw joint.